All information provided is believed to be accurate and reliable. We will make changes, updates and deletions as required and make every effort to ensure the accuracy and quality of the information provided.  However, Tourism Squamish assumes no responsibility for any errors and are not liable for any damages of any kind resulting from the use of, or reliance on, the information contained herein. You may use material from this site for your personal, non-commercial use only, provided you keep intact all copyright and other proprietary notices. Due diligence is performed to ensure "Off Site" links are valid and appropriate but when selecting an "Off Site" link you are leaving the Tourism Squamish website. The content of and/or views expressed on "Off Site" web pages and links are strictly those of the external agency, organization or business. Tourism Squamish bears no responsibility for the information, graphics or links. The materials in this site and the third-party sites are provided “as is” and without warranties of any kind either express or implied. Tourism Squamish reserves the right to accept or deny any requests for off site links. Links from or to web sites outside the site are meant for convenience only. Linking to any other site is at your sole risk and Tourism Squamish will not be responsible or liable for any damages in connection with linking. Links to downloadable software sites are for convenience only and Tourism Squamish is not responsible or liable for any difficulties or consequences associated with downloading the software. Use of any downloaded software is governed by the terms of the license agreement, if any, which accompanies or is provided with the software. If you have any questions regarding this disclaimer, please contact: info [at] tourismsquamish.com.